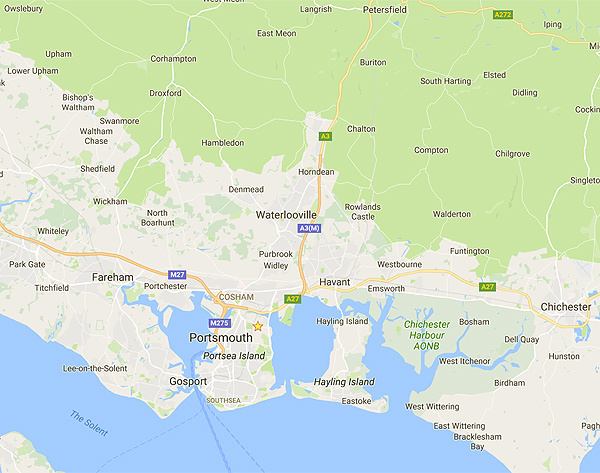 We serve South Hampshire including Portsmouth, Waterlooville, Havant, Chichester, Petersfield, Gosport, Fareham and Park Gate. 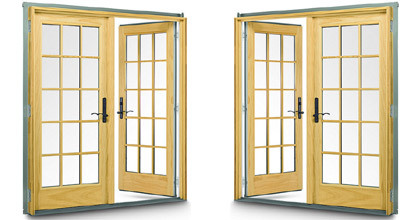 Double Glazing Maintenance are one of Portsmouth's leading window and door repair companies. 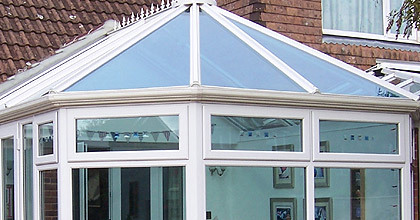 With over 29 years experience in the repair of windows, doors and conservatories. We are are fully insured to the value of £5 million. 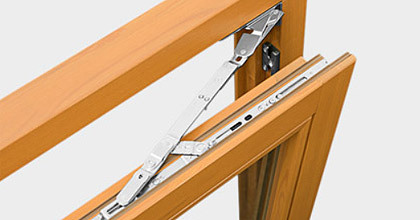 We can repair your windows and doors at a fraction of the time and cost of installing a new window. Whether it's a misted up glass unit (blown glass) or a broken lock, handle or hinge in 99% of cases we can repair your windows to nearly new condition. 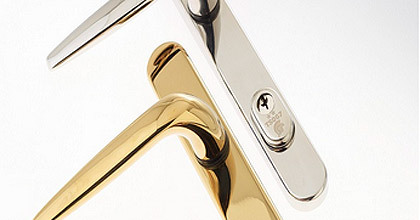 We carry out all types of double glazed door and window repairs including supplying and fitting replacement parts such as new door handles, window handles, door locks, window locks and window hinges. We're proud of our competitively priced service and excellent aftercare. We give a good quality service and rely on a good reputation. We carry out window repairs and installations throughout Portsmouth and West Sussex areas.